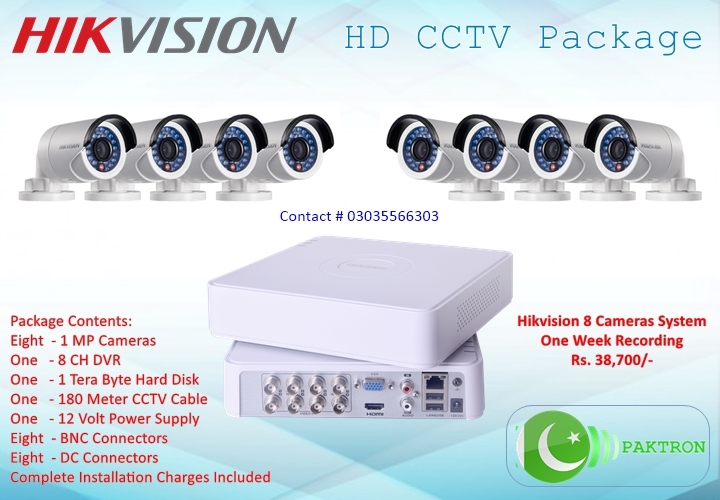 We have designed cost effective CCTV security solutions exactly according to your needs, you can choose the package according to your own requirements. Product description: 8 Cameras CCTV System With 1-Year Repair and Installation Warranty. 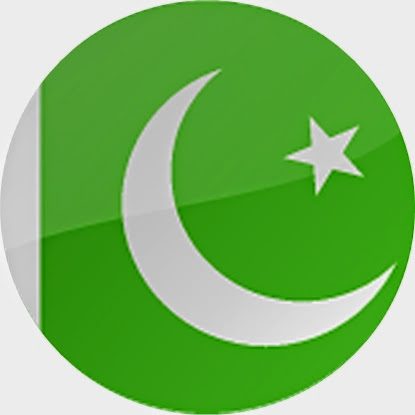 The above mention prices are only available in Rawalpindi, Islamabad and surrounding areas.